Over the last two weeks, Dulwich has been part of the national campaign, Switch Off Fortnight. 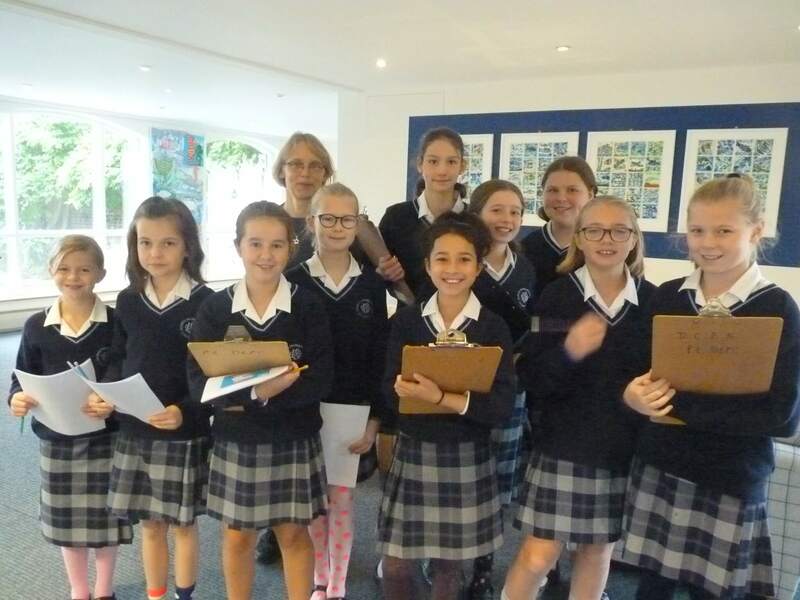 Eco Club members gave a fact-filled assembly to Upper School and quizzes and worksheets were completed during form time. Eco Club ran audits across the school at the start and end of the fortnight and after online calculations the results came through that we had made a total energy saving of 18.46 kwh. This amount of energy would power a laptop continually for 18 days, or a plasma TV for just over 55 hours, which is enough time for half of the entire Game of Thrones box set. Well done to the whole school for your efforts over the fortnight and especially to all Eco Club members for their hard work with the campaign. Keep the good habits going and remember to switch off.